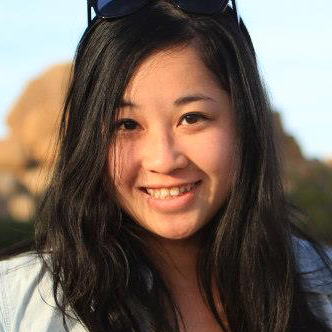 Victoria Kwan is the Ethics and Standards Editor at First Draft News. She is the co-creator of SCOTUS Map, an interactive website that tracks the justices’ speaking engagements off the bench, and SCOTUS Watch, which monitors the U.S. senators’ public statements and likely votes on Supreme Court nominees. Victoria graduated from Columbia Law School.